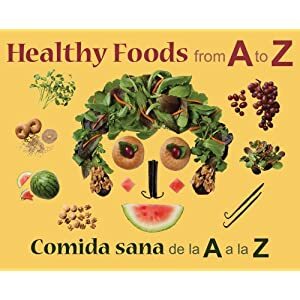 The winner of the Healthy Foods from A-Z book is..
Our kids are such fussy eaters but I guess this book is great for them to know the importance of eating healthy -from A to Z! My boca raton cosmetic dentist will be very pleased if she sees this. I guess, I must just suggest your site to her. Thanks!